For more than 35 years, Auto Collision Specialists has provided the Reisterstown area with OEM standard Nissan collision repairs. 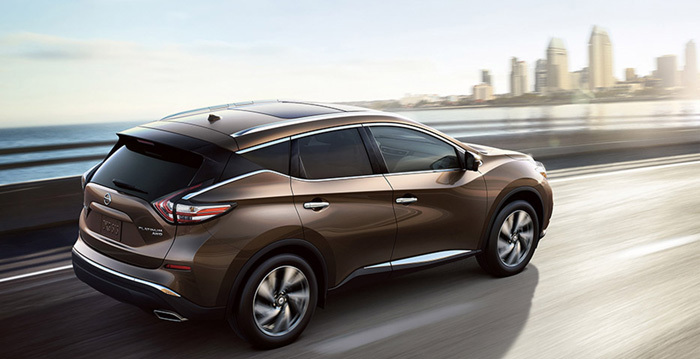 If you are looking for a Nissan body shop, our certified technicians utilize the latest equipment and technology to repair your vehicle according to the manufacturer’s standards. In need of Nissan repair services? Give us a call at (410) 833-5697 or fill out a form to get a free estimate on your Nissan. All ACS technicians are certified in the leading industry certifications such as ASE (Automotive Service Excellence), I-CAR (Inter-Industry Conference on Auto Collision Repair), and MBUSA. Through continual training, our technicians are able to stay up to date on the latest collision repair methods and practices. This ensures your vehicle is repaired in a timely fashion while meeting the manufacturers’ guidelines for a high quality repair. We use state of the art technology and precise paint mixing to find the color most perfectly matched to the color of your vehicle. 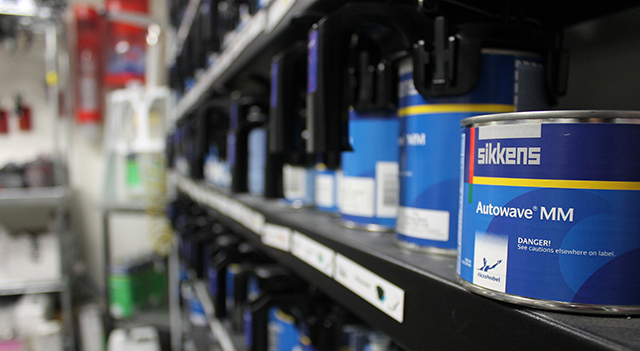 ACS only trusts superior paint systems like Sikkens for its reduction in emissions and its efficiency when drying. Sikkens is OEM (Original Equipment Manufacturer) approved for its precision to match your Nissan to its pre-accident condition. All auto paint repairs come with a lifetime warranty backed by Sikkens automotive refinishing and the manufacturer. 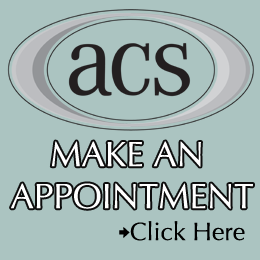 With certified technicians, precision paint jobs and the latest technology, ACS is a family owned and operated shop that is dedicated to providing Glyndon, Randallstown, Boring and the surrounding areas with high quality Nissan collision repair work. Our technicians know their way around a Nissan to ensure it is properly repaired, providing you with a safe and reliable vehicle.